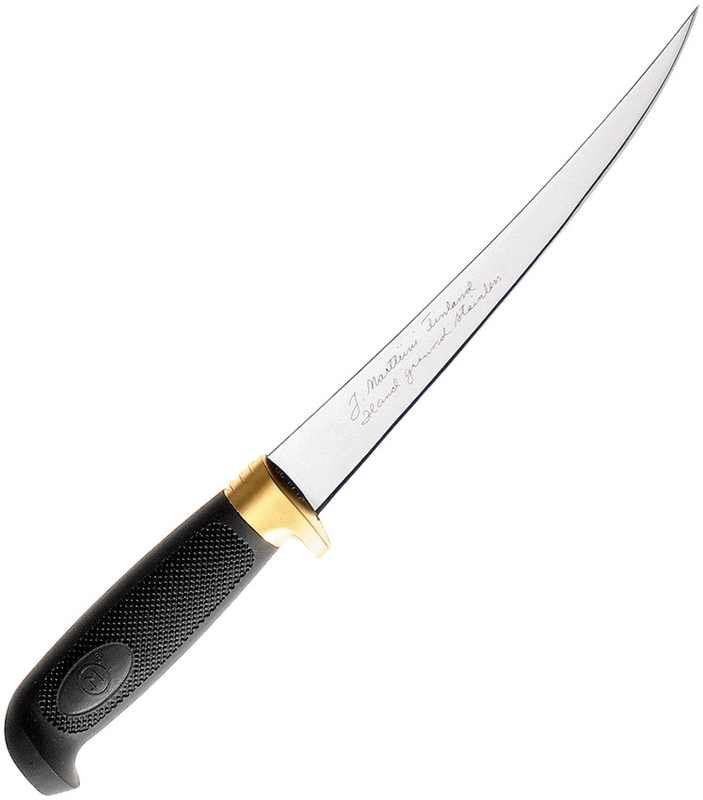 Store / KNIVES / Marttiini / Marttiini 836014 Condor Golden Fillet 7.5"
Condor Golden Fillet. 12.25" overall. 7.5" satin finish stainless fillet blade. 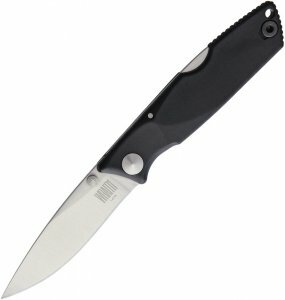 Black textured rubber handle. Plastic ferrule. Black leather belt sheath. Made in Finland.